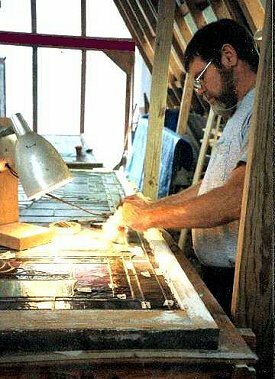 Care of our precious antique stained glass heritage plus the repair of broken contemporary treasures is the natural task of the experienced craftsman. "Do no harm" is our first intention. 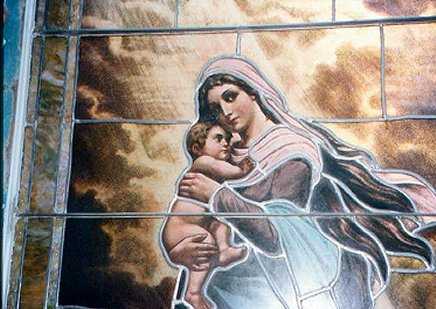 Katz-Messenger has the experience and know-how to repair and restore all types of stained glass construction. We provide written assessments on the condition of the affected pieces and recommendations for action. Our team has experience in onsite as well as off site restorations and repairs. These windows circa 1918 were donated from a disbanding church in Luxora, Arkansas, cleaned, repaired and restored by Katz-Messenger Stained Glass. The twelve windows were then installed prominently and most proudly in the newly built Grace United Methodist Church in Conway, Arkansas. 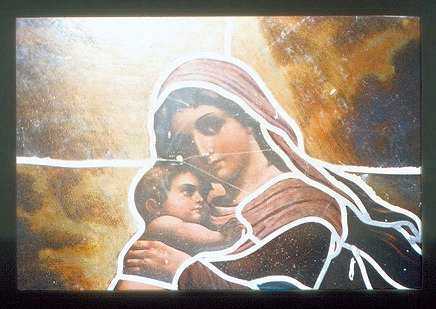 These memorial windows have outlived the original donors and their building, a truly lasting memorial preserving a religious tradition. Every window tells its own story; its condition must be assessed with care.